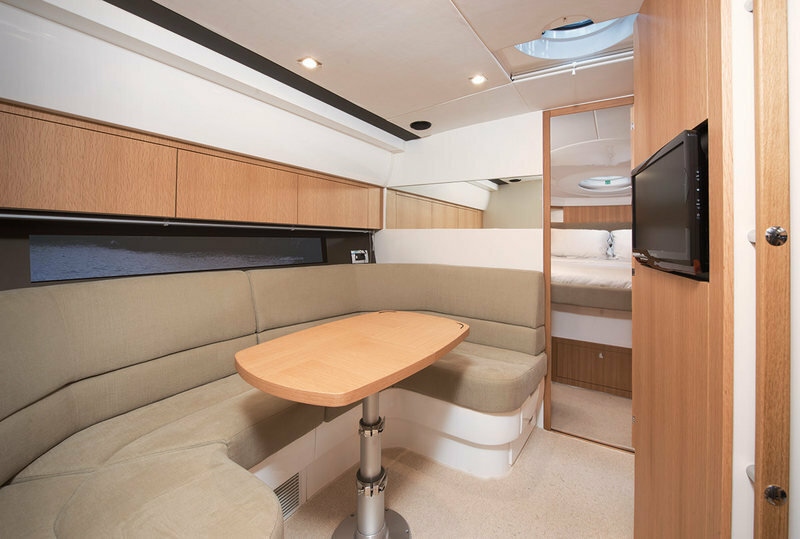 For many this hard top is one of the most eagerly awaited Fairlines to date. 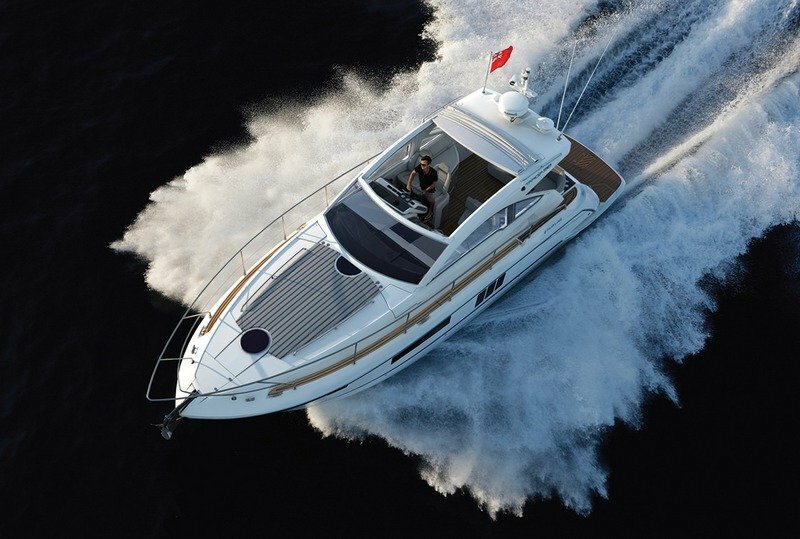 Specify the D6-400 Volvo engines and you will also have the fastest Fairline built to date. Even fully loaded it can easily push into the mid-40 knot range. Demand for a hard top version was too great for us not to take it seriously. But we had to get it right. We worked with Makefast to acquire a tried and tested roof and electrical system. Reliable, easy to use and neat. 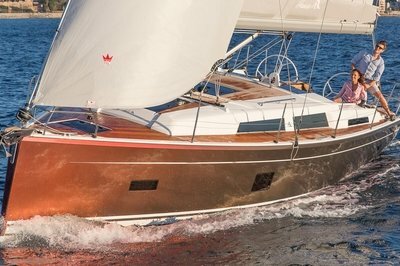 The Targa 38OPEN offers the largest roof opening area for a boat of this size and a long overhang over the cockpit to offer maximum protection. We also extended the glazing to give greater all-round vision and further enhance the feeling of an express cruiser that’s open to the world around it. This big boat thinking also extends aft, where you can specify a submersible bathing platform for ultimate enjoyment of the water. 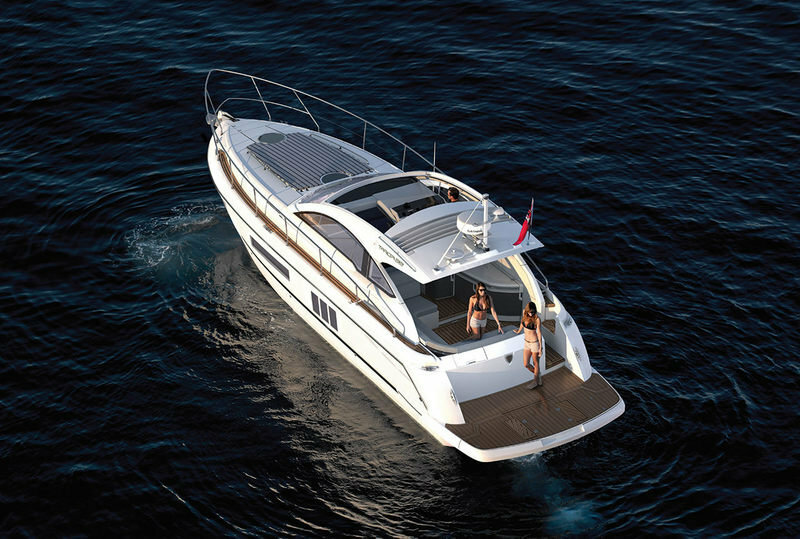 Continue reading for more information on the Fairline Targa 38 Open. 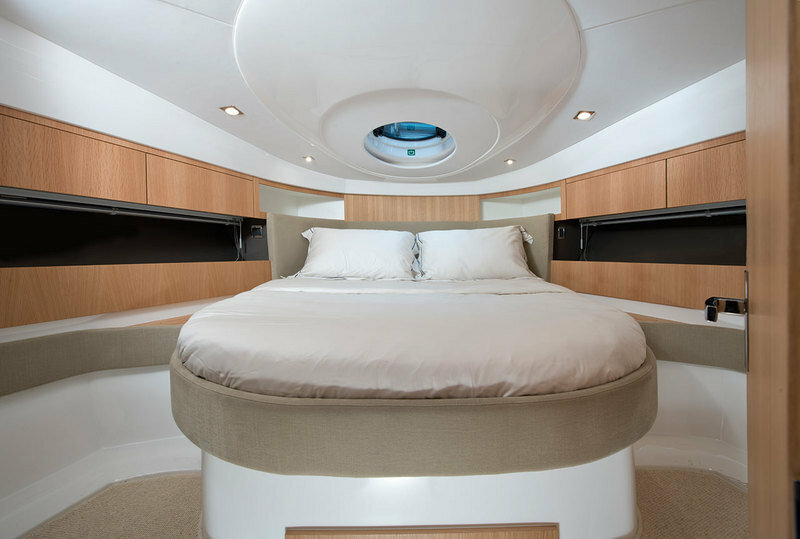 •	A choice of Fairline’s elegant interior collections; Amalfi, Capri, Hamptons or St Tropez.